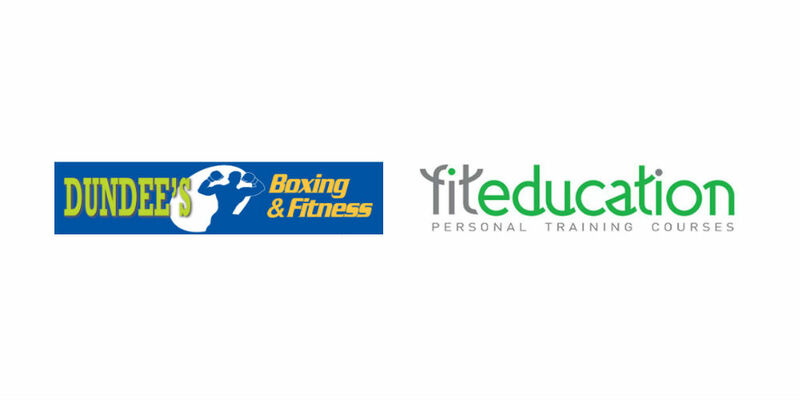 We would like to announce that Dundee’s Boxing and Fitness Gym has officially partnered up with Fit Education to help you become a certified fitness and health professional. As of next year, Dundee’s Boxing and Fitness Gym will begin running Fit Education personal training courses which will be available to everyone. We are excited with this partnership as well as help people reach their goals and dreams of becoming a certified fitness and health professional. For more information, contact Dundee’s Boxing and Fitness Gym and start your journey today!